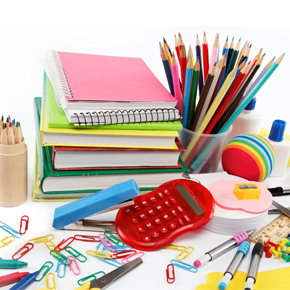 Home > School Supplies> Education & Classroom including teaching aids, curricula, arts and crafts, music. 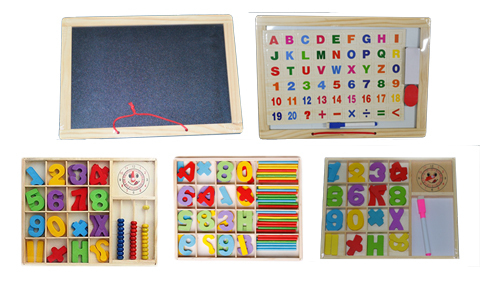 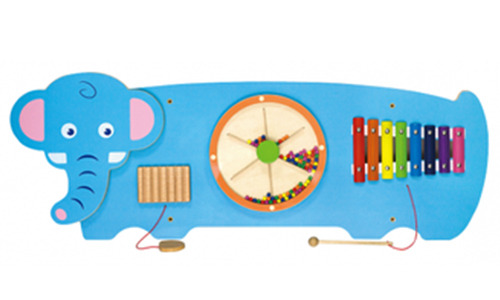 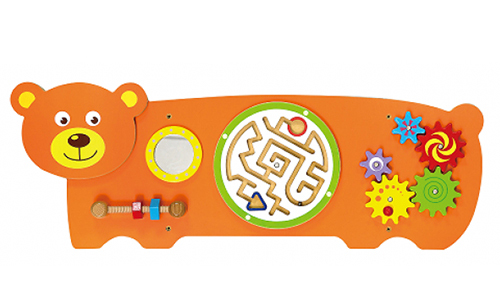 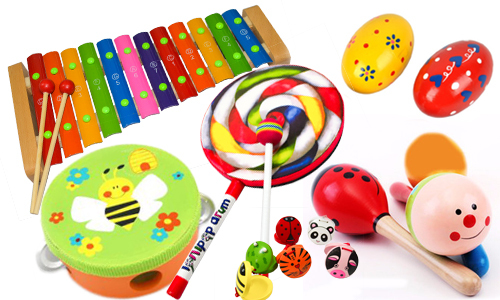 Toys Cambodia is a supplier, distributor, and wholesaler of educational toys for ages 2-12. 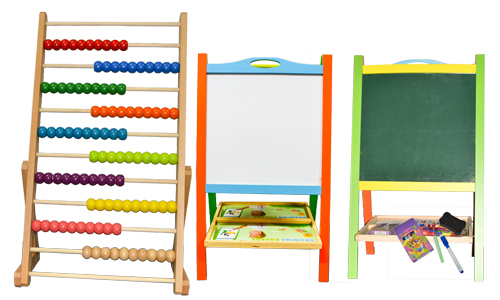 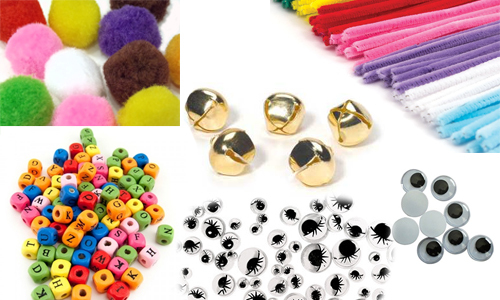 We supply schools, toy stores, and daycare centers. 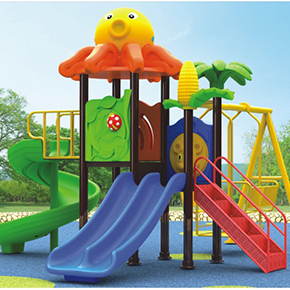 Contact us or visit our quote form for more information.